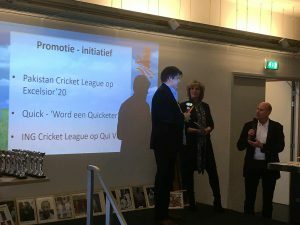 Another Gala by KNCBcricket with Qui Vive winning “Cricket Promotion Event (ING Cricket League)” & successfully co-promoting Amsterdam for the “Cricket Gemeente Of The Year (Amsterdam)” Award! 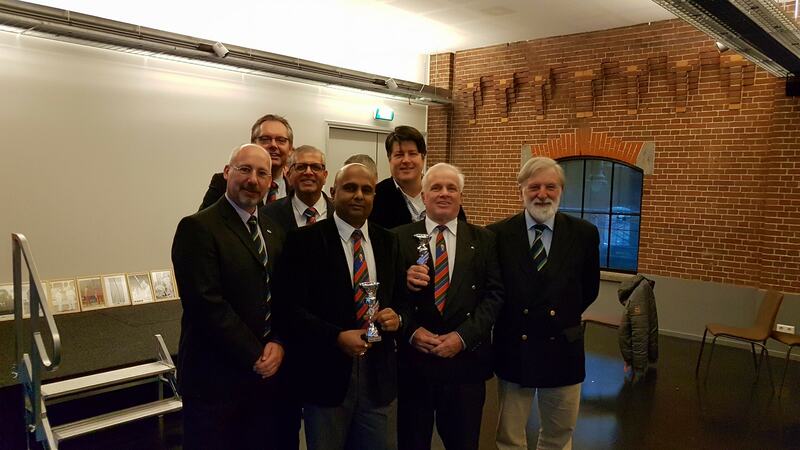 Hearty Congratulations to all Amsterdam based cricket clubs and the cricketing community! Qui Vive Cricket Club is with Roopa Potdar and 10 others. Qui Vive Cricket Club congratulates all the winners felicitated for the 2018 season. A strong start to 2019! Qui Vive Cricket Club shared a post. 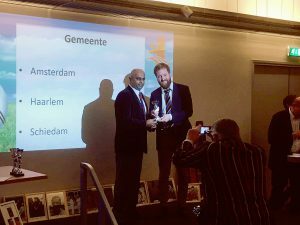 Congratulations to all our young winners! Qui Vive Cricket Club is with Ryan Campbell and 5 others at Ookmeer. Qui Vive Cricket Club created a poll.